"Noboribetsu hotspring"" is a renowned hot spring which appears on the article from more than 200 years ago. 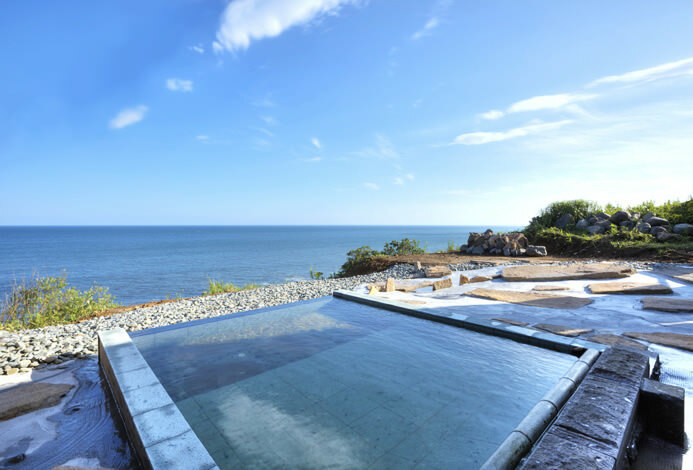 Even now people love this place as one of the best hot spring spots in Japan. Bourou NOGUCHI Noboribetsu starts a new history. 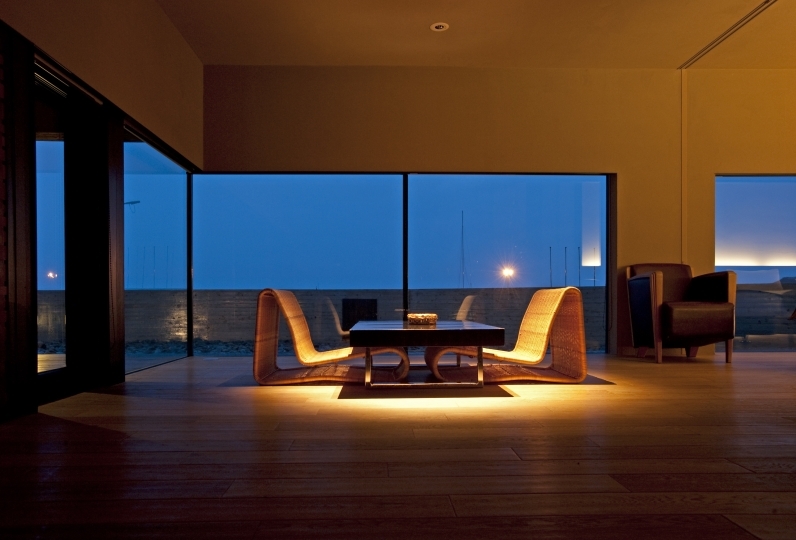 Sophisticated and the out-of-ordinary space, enhanced with tranquility and grace is created by a famous carver Takenobu Igarashi and an architect Makoto Nakayama. It goes beyond description of "Modern Japanese". All rooms are suite type. 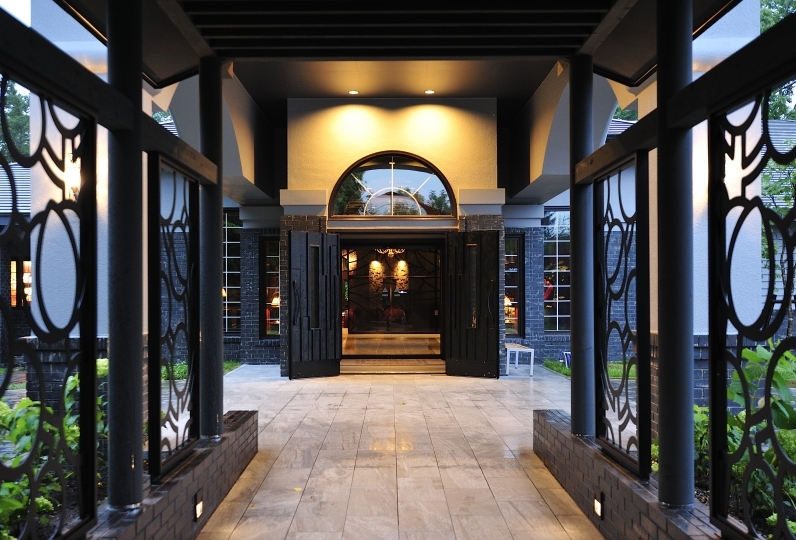 Spacious, comfortable and stylish design give it an open-welcoming feel with a touch of luxury. Noboribetsu turbid hot spring gives an exceptional comfort. Take a moment to enjoy and soothe your body and soul with a view of ever changing nature and the sky. 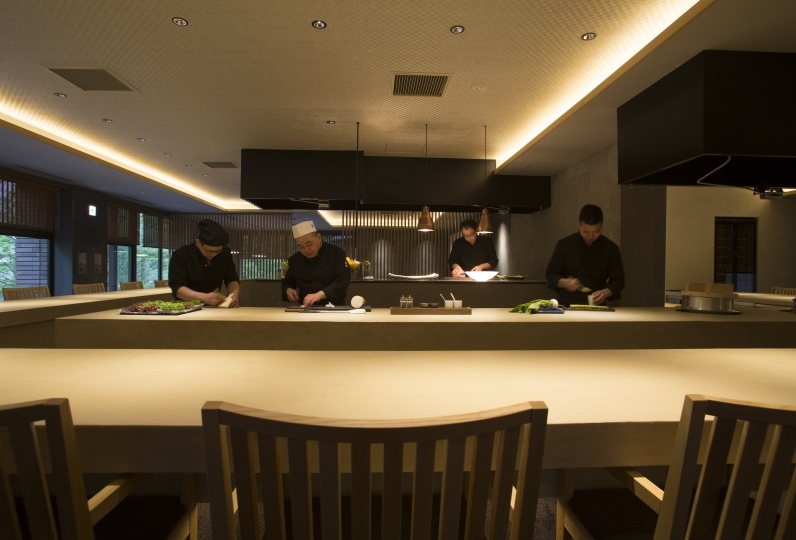 Japanese set Meals prepared with fresh seasonal produce has a touch of western flavour. Experience the freshest Hokkaido produce. Enjoy a unique ryokan experience here at Bourou NOGUCHI Noboribetsu. The lounge should be isolated from the music played through the PA system since you already have a superb hi-fi system t... Read more The lounge should be isolated from the music played through the PA system since you already have a superb hi-fi system there. The PA system stopped me from enjoying the hi-fi. The lounge should be isolated from the music played through the PA system since you already have a superb hi-fi system there. The PA system stopped me from enjoying the hi-fi. 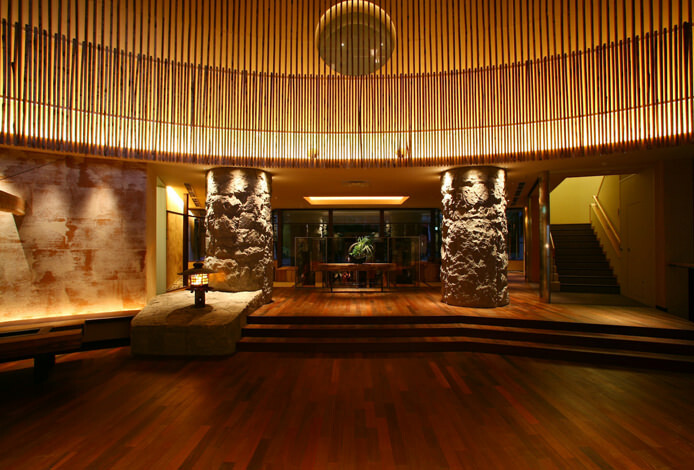 Very wonderful onsen hotel with good design and great quality fine dining and attention to details. Room is very spaci... Read more Very wonderful onsen hotel with good design and great quality fine dining and attention to details. Room is very spacious, even ours is the smallest one. Onsen is perfect, with good ventilation. 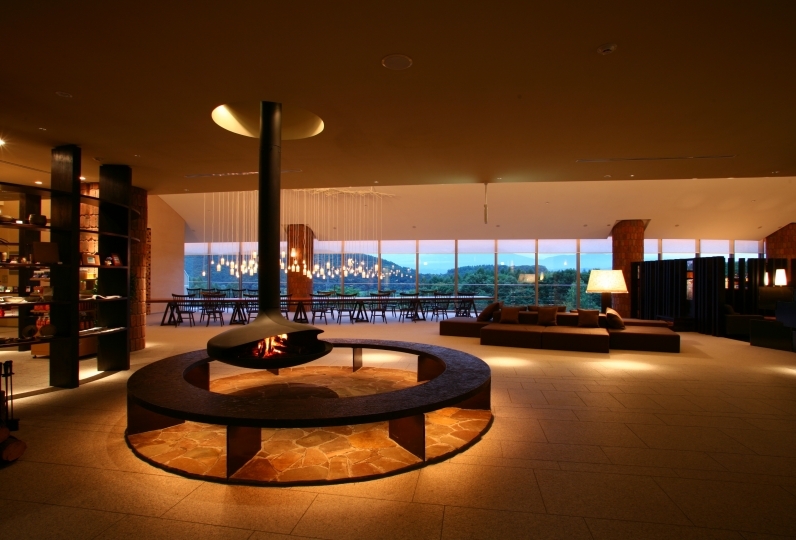 Very wonderful onsen hotel with good design and great quality fine dining and attention to details. Room is very spacious, even ours is the smallest one. Onsen is perfect, with good ventilation. General speaking Bourou Noguchi Noboribetsu is great. The most impressive is the dining experience-we enjoy the tea &... Read more General speaking Bourou Noguchi Noboribetsu is great. The most impressive is the dining experience-we enjoy the tea &amp; snacks, dinner and breakfast very much. It is very relaxing to have hot spring in room and in the open area surrounded by quiet nature.10/10 for those hard ware and food! However, the service isn&#039;t that great. The manpower is obviously inadequate that we needed to carry our heavy luggages to shuttle bus. A female employee helped another pair of guests to carry light belongings which no one left could help us( Another male had to stay in the service counter). There is a distance to the shuttle bus and it was really really tough for us in snowing day. She did not show any kind gesture to us as well not even a simple &quot;thank you goodbye&quot; at the end. Moreover, I found hair in my room. The pajama got hair too. All clothing provided got smell (unwashed? )and I am pretty sure which is not the sulfur smell of hot spring. General speaking Bourou Noguchi Noboribetsu is great. The most impressive is the dining experience-we enjoy the tea & snacks, dinner and breakfast very much. It is very relaxing to have hot spring in room and in the open area surrounded by quiet nature.10/10 for those hard ware and food! However, the service isn't that great. The manpower is obviously inadequate that we needed to carry our heavy luggages to shuttle bus. A female employee helped another pair of guests to carry light belongings which no one left could help us( Another male had to stay in the service counter). There is a distance to the shuttle bus and it was really really tough for us in snowing day. She did not show any kind gesture to us as well not even a simple "thank you goodbye" at the end. Moreover, I found hair in my room. The pajama got hair too. All clothing provided got smell (unwashed? )and I am pretty sure which is not the sulfur smell of hot spring. Please enjoy your meal in a private room. best in Japan. The spa is available 24 hours. 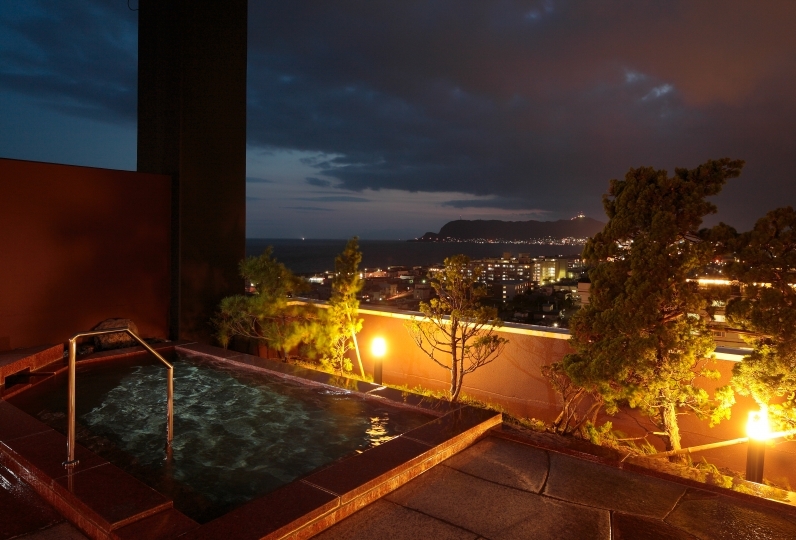 Each room has a natural spa with fine views of Noboribetsu. 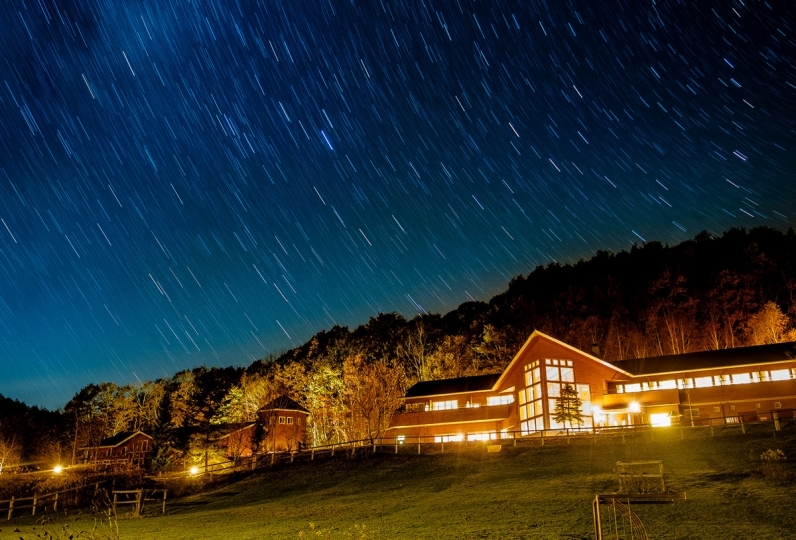 You can stretch your legs out straight and relax seeing the great nature in Noboribetsu. Also, we selected good quality amenities, such as organic shampoo, conditioner, bathrobes, and towels. You can have a great time relaxing in your room. Our hotel is aiming to be a private space for adults. Therefore, children under 12 years old are not allowed to stay at the hotel. ・The hot spring tax (150 yen) is not included. From Noboribetsu Station, take a bus that goes to Noboribetsu Onsen（25minutes). Get off at the last stop.